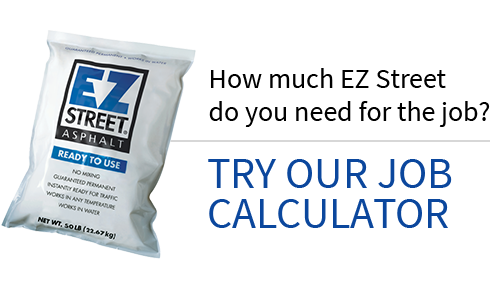 EZ Street is hot stuff in an easy-to-use cold mix. Consisting of choice ingredients, EZ Street's cutting-edge methodology creates a strong technical backbone. EZ Street is used in places like potholes, utility cuts and small overlays. It's permanent and it's guaranteed. Try it once and you'll be back for more! Compact with a shovel, hand tamp, or wheel rolling with a vehicle will suffice. Potholes begone! EZ Street cold asphalt can also be utilized as a permanent overlay material if proper installation procedures are followed. EZ Street cold asphalt can serve as a permanent trench patching material for utility cuts. Trench repair has never been so EZ! Use around Manhole covers, water valves, drains, and catch basin grates. The EZ Street Team shares stories of EZ Street Cold Asphalt solutions across the country and the world! Read detailed accounts of how EZ Street Cold Patch successfully patched potholes; filled in utility cuts; repaired the asphalt around manhole, sewer grate and water valve surrounds. EZ Street Cold Patch has also been employed in specialty applications such as the Golf Cart Paths at Alamance Country Club in Burlington, North Carolina. EZ Street has pick up points for bulk and pallets of bags across the country. We can ship to anywhere in the US and Canada. 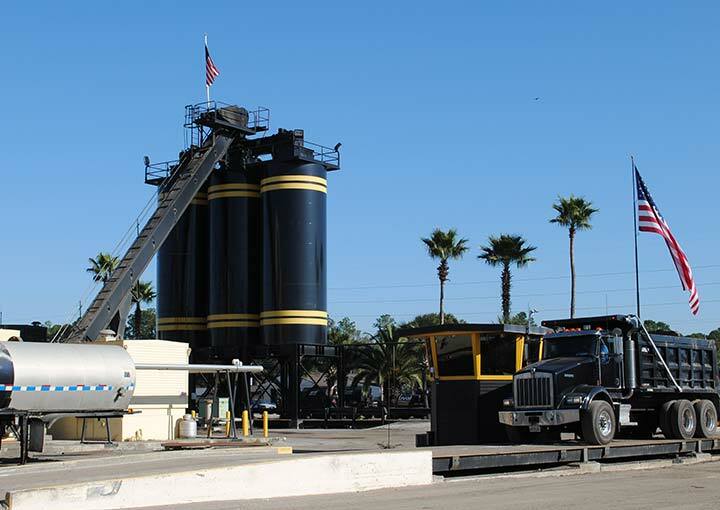 Click here for more information on where to get EZ Street Cold Asphalt. EZ Street is available internationally as well. Visit EZ Street Global for more information. Click here for more information on EZ Street Cold Path Asphalt Retail Locations.